We aim to cooperate with whom pursuing excellent quality and service. 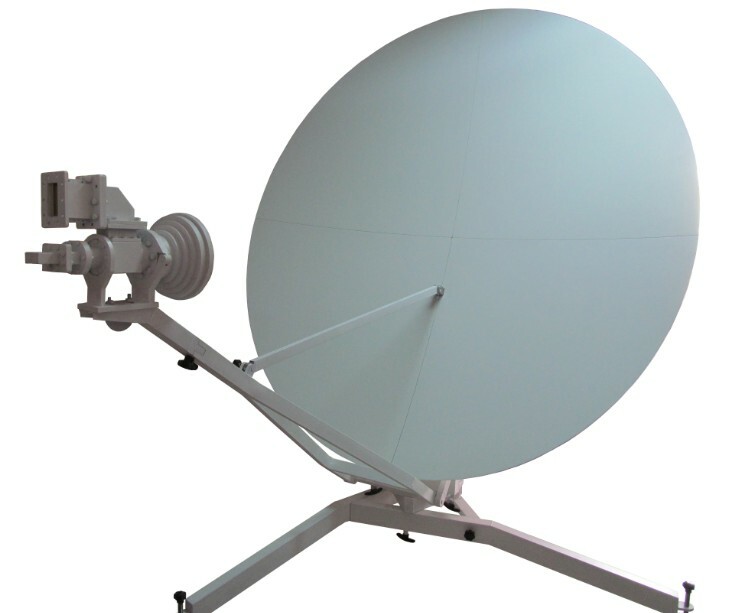 Chinastar Antenna Limited specialized in researching,developing,manufacturing and selling Earth Station Antenna,Large satellite dish antenna,VSAT Antenna,TVRO antenna and for 15 Years. Covering an area of 1,200 square meters, our company has two factories and are equipped with specialized R&D and QC laboratories. Meanwhile, our company has passed the certification of ISO 9001:2008 Quality Management System. With advanced technology and equipment, our annual production capability of antenna can reach up to 500 units. 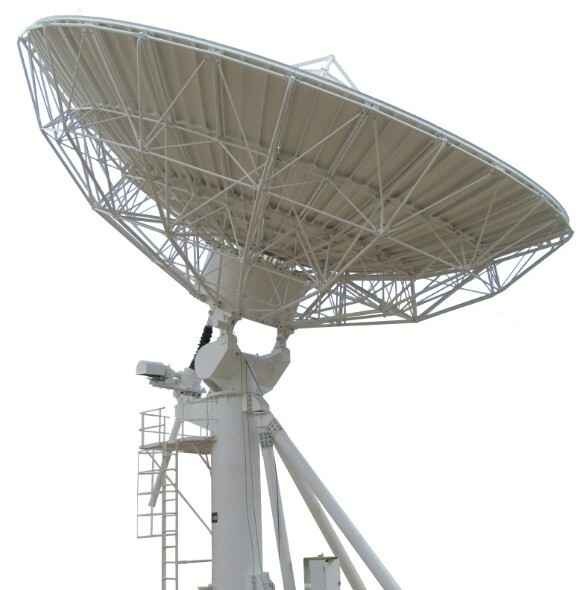 Large satellite dish antenna with C-Band or Ku-Band. TVRO antenna with C-Band or Ku-Band, linear or circular polarization. 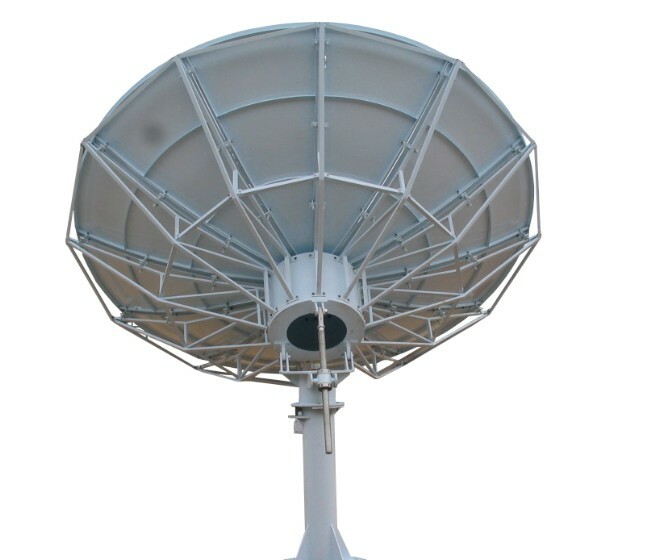 Flyaway Antenna with C-Band or Ku-Band, linear or circular polarization. Mesh antenna with C-Band or Ku-Band, linear or circular polarization.